A diner is a place where you go to eat comfort food. It’s not cutting edge or even trendy, but it’s good, fast, bountiful and offers something for everyone on a menu that has the heft of a best seller. 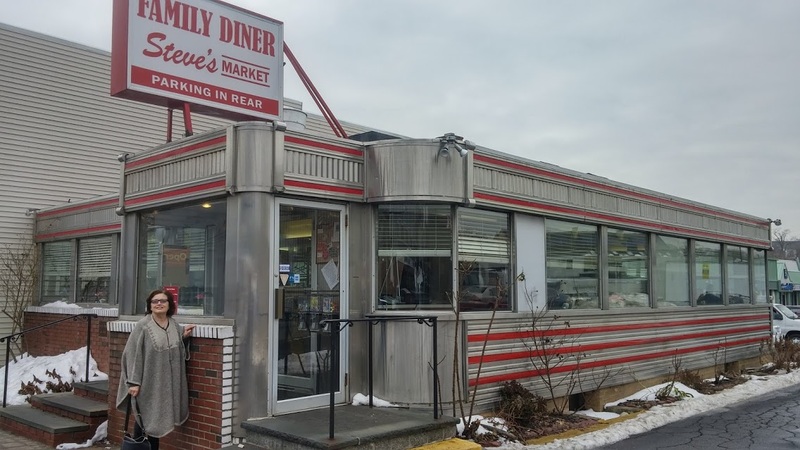 Diners are an ingrained and beloved institution popular in the Northeast but rare in other parts of the country. 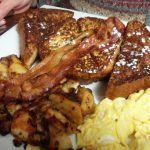 There are four diners in Norwalk alone and more than double that number within a 20 minute drive. 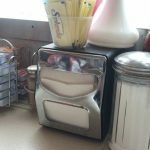 Famous for their encyclopedic menus, diners usually have chrome decor inside and out, along with both booth and counter service. A good diner serves an extensive breakfast menu all day in addition to sandwiches, salads, burgers and comfort food. If there’s no meatloaf, chicken pie, roast turkey, and chicken parmigiana, it’s not a diner. 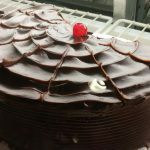 There better be wedges of fresh baked pie and slices of beautifully decorated layer cakes. Often open very late at night, three meals a day are a must. There’s frequently ethnic ownership at diners. 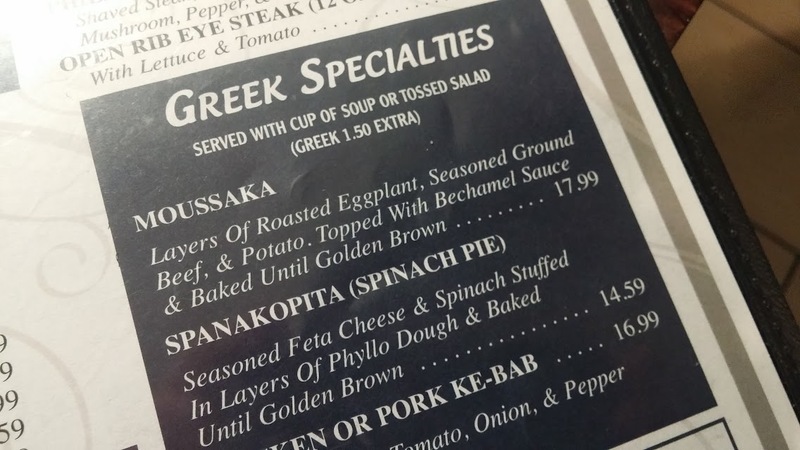 In our area it’s usually Greek, so you see a lot of souvlaki, moussaka, gyros, and spanakopita on the menus. Fierce loyalties develop for diners based on favorite foods, fond memories, friendly staff, or memorable occasions. 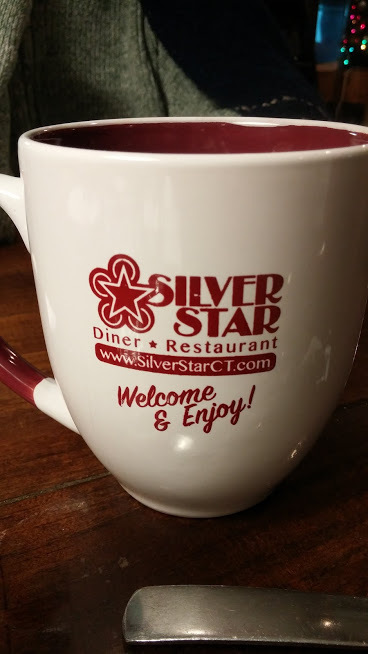 We have family in California who visit the Sherwood Diner in Westport whenever they get to Connecticut for a bowl of split pea soup. I’m sure the soup is great, but the memories and traditions are what really drives them back. 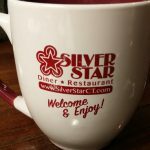 At the Silver Star Diner (210 Connecticut Avenue) the third generation of the Savvidis family is keeping all the traditions alive. The densely-written five-page menu has everything you’d expect and more. 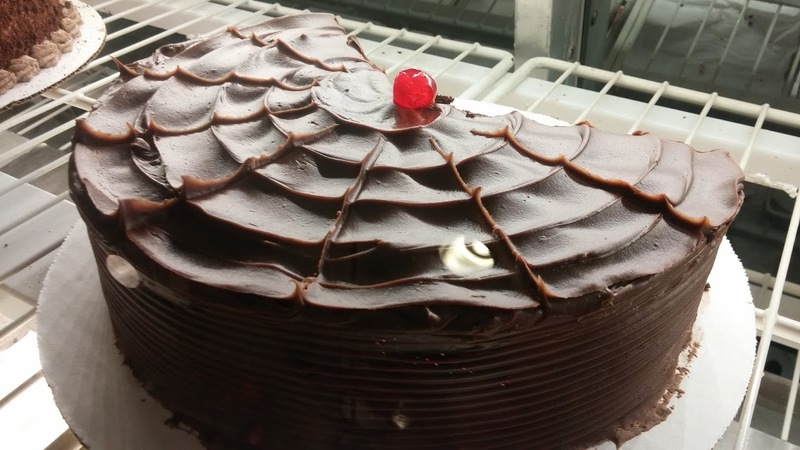 On the way in I took a picture of the beautiful chocolate cake I wanted to order, so there’d be no misunderstanding. The Silver Star has a traditional diner decor: polished metal accents throughout, lots of mirrors, geometrically creased stainless steel, retro modern lighting, a terrazzo floor and plenty of ceramic tile. 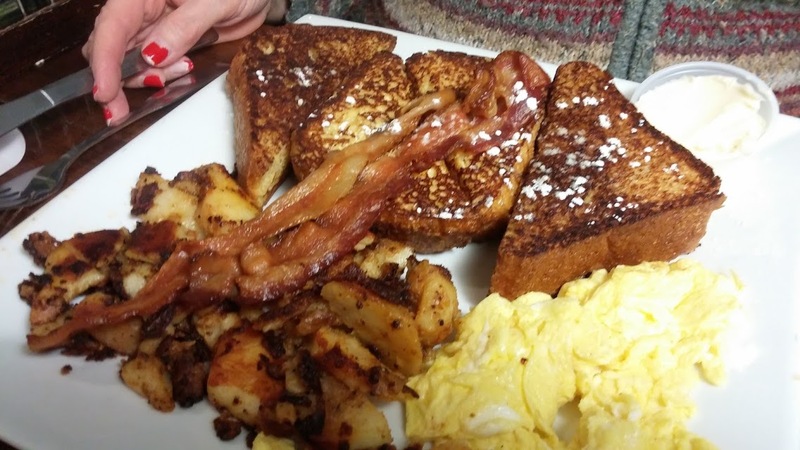 I judge a diner by the french toast, meatloaf, club sandwich, and roasts. All were excellent on a recent evening at the Silver Star. The cake didn’t disappoint, but too full from the large entree portions, I couldn’t finish the generous slice. Everyone is welcome at a diner. 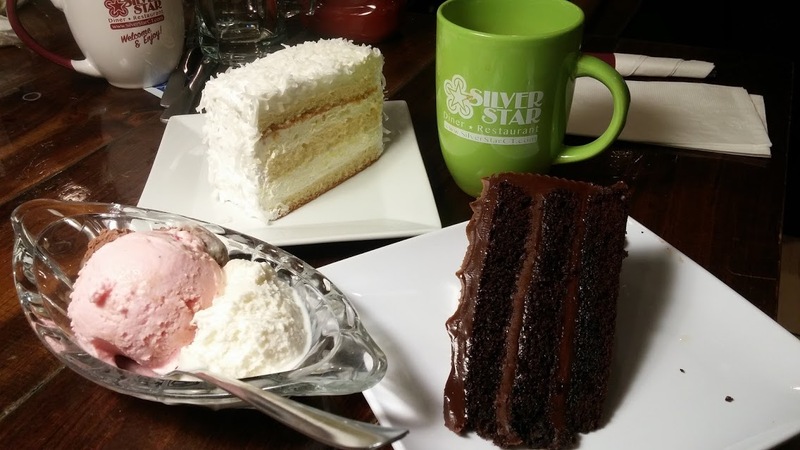 At the Silver Star, the eclectic evening crowd included families, groups of students, a few singles at the counter, couples in booths, and what seemed to be a book group having a wide-ranging discussion of literature. 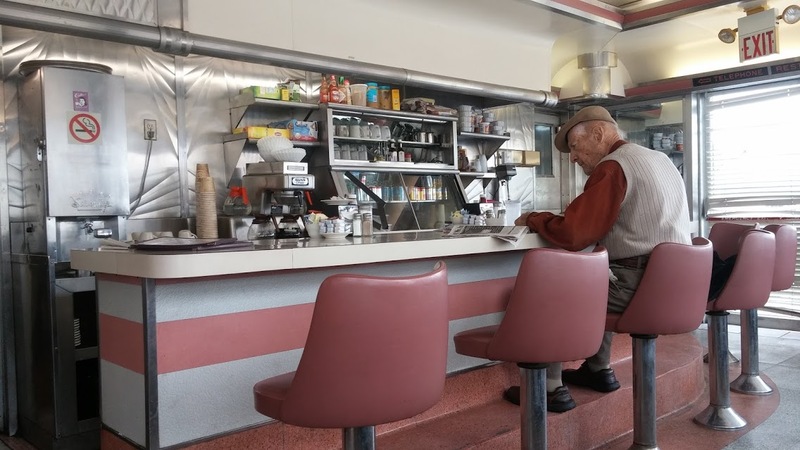 The diner tradition started with small restaurants often in pre-fab buildings serving grilled foods and home-style cooking at a counter or in booths. The Jerry O’Mahoney company produced more than 2000 prefab diners from 1917 to 1952. These iconic buildings, small enough to be shipped by truck, were common across the Northeast. Rare now, the Collins Diner in Canaan, CT is a good example of one in continuous use since 1941. 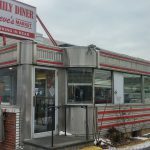 The Family Diner at 71 Main Street is an aptly named example of a manufactured diner. Although no one could tell me who made it, the detailed stainless steel work inside and out, curved glass corners, and classic design tell the story. There’s a real sense of family between both the staff and customers. A cheerful greeting and a “take any table” wave set the mood. Our waitress, obviously proud of the food, had been manning her station for 27 years. 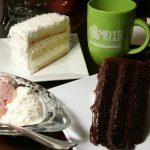 The rest of the staff looked equally at home as they bantered with the regulars and newcomers alike while pouring coffee, frothing up milkshakes, and bringing out steaming platters of food. 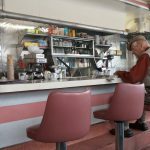 Open since 1942, the diner has a strong sense of the millions of meals cooked and multiple generations served in the last 75 years. 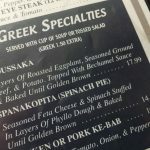 With the same ownership as Steve’s Greek Market next door, the diner’s ethnic roots are evident in both the menu and staff. 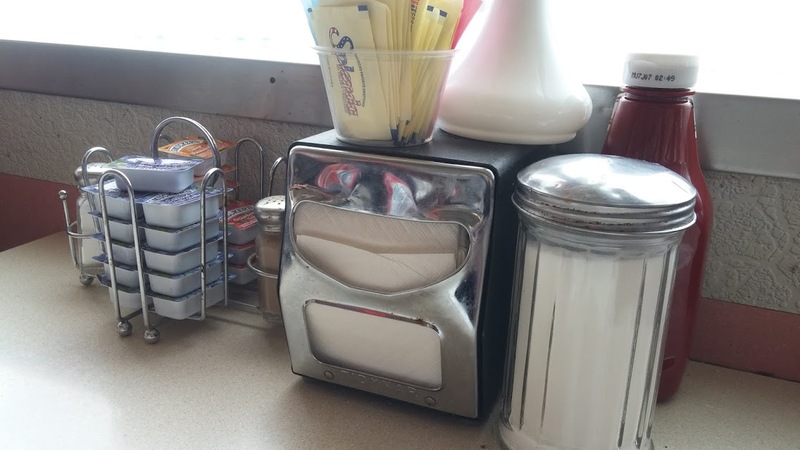 Each booth has the classic diner still life composition of ketchup, sugar, napkins, sweetener, salt & pepper and packets of jelly. 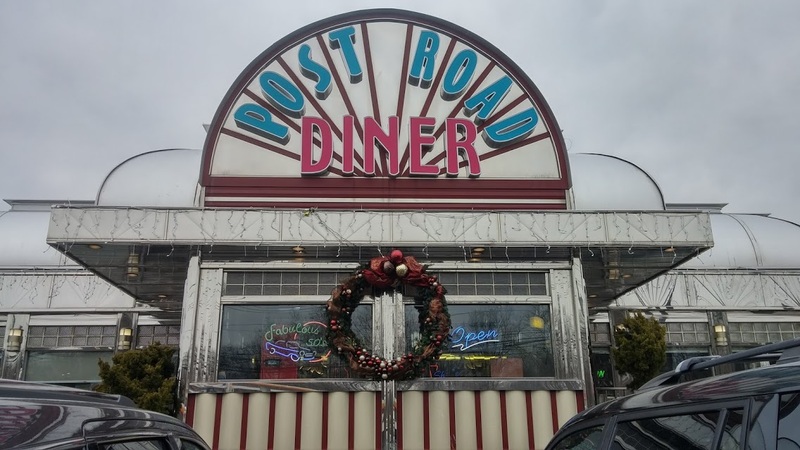 The Post Road Diner at 312 Connecticut Avenue is another diner with Greek specialties and a traditional look. Penny’s Diner at 212 East Avenue also serves up all the diner classics. Open until 2 AM, it’s a late night refuge for Norwalk night owls. It’s easy to take diners for granted, but they’re really pretty remarkable. With long menus and lengthy hours along with an unfailingly cheerful staff and consistently good food, diners satisfy at any time of day.